Once upon a time, words began to vanish from the language of children. The words were those that children used to name the natural world around them: acorn, adder, bluebell, bramble, conker - gone! The words were becoming lost: no longer vivid in children’s voices, no longer alive in their stories. The Lost Words is an enchanting book of poems by Robert Macfarlane, designed to be read aloud to conjure up creatures such as the barn owl, otter and goldfinch. Each poem is beautifully illustrated in a series of watercolours by Jackie Morris. Richard, in partnership with Herefordshire Wildlife Trust, raised funds through public donations to enable all children in Herefordshire to explore this wonderful book and the wildlife that inspired it. With thanks to all of you who donated £10, every one of our 81 primary and special schools have received a copy of the book this summer. 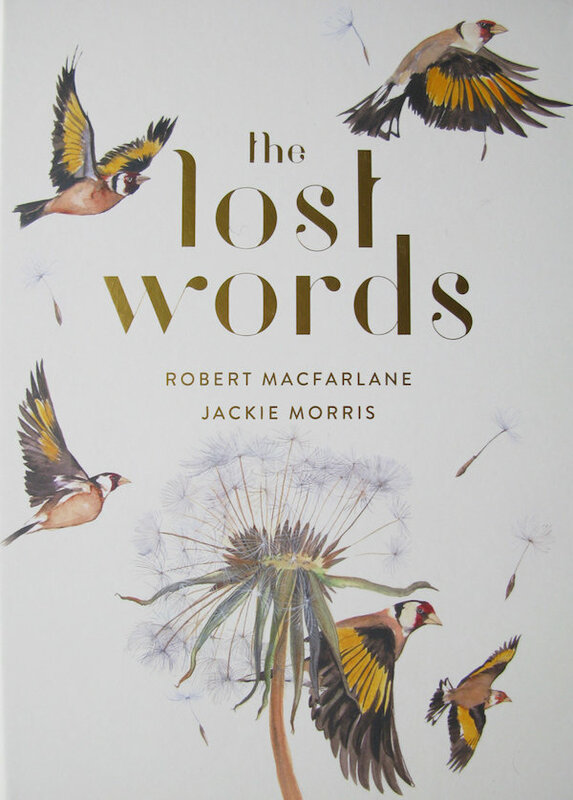 The John Muir Trust has created a free Explorer’s Guide to The Lost Words, full of ideas for schools, educators and anyone interested.